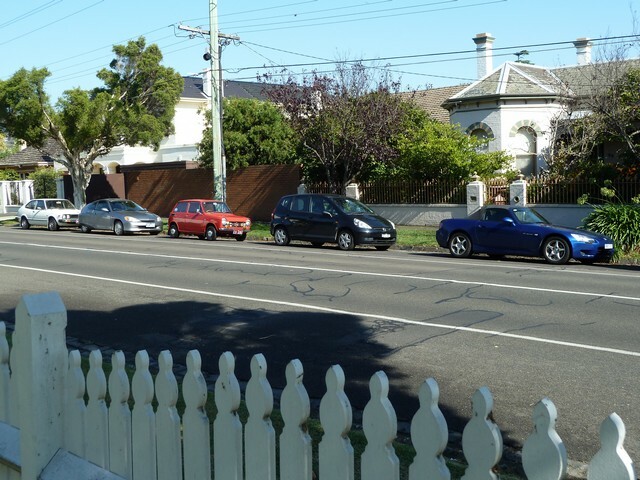 The Honda Car Club of Victoria was founded by like minded enthusiasts in 1971, providing an opportunity for members to gather and share their passion for the Honda marque. 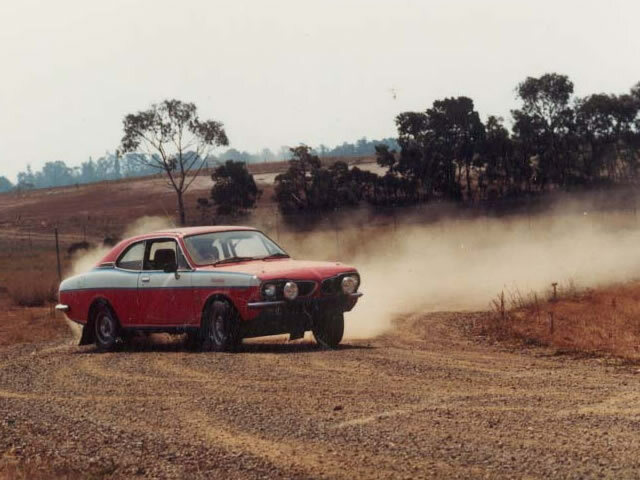 With an early focus on club level motorsport events including rally and motorkhana, the HCCV achieved affiliation with the The Confederation of Australian Motor Sport Limited (CAMS) later that same year. 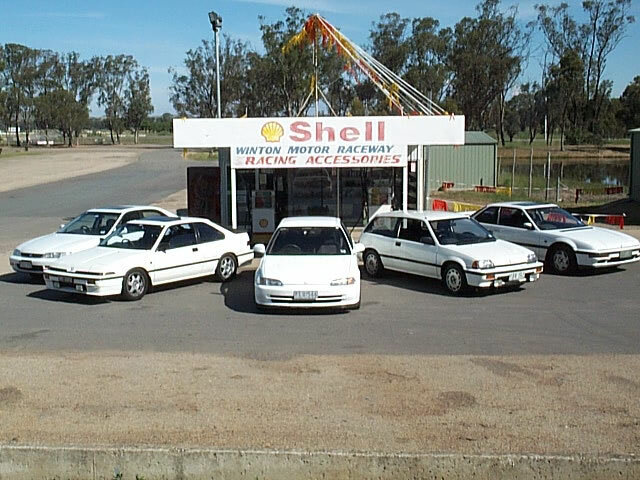 Over the next few years the club attracted a wider following as the Honda marque expanded in Australia. This was helped by the introduction of the Civic in late 1973 which provided an affordable, reliable and economical motoring experience. 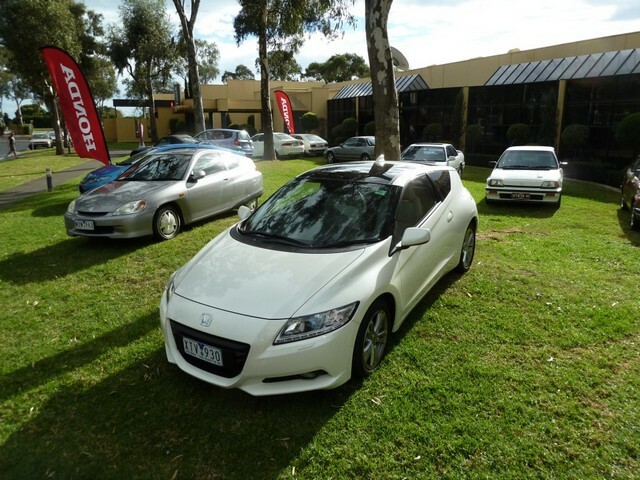 The HCCV continued to grow and develop as Honda became a popular choice with the motoring public keen to take advantage of the fine balance Honda provided by combining cutting edge technology and legendary reliability. 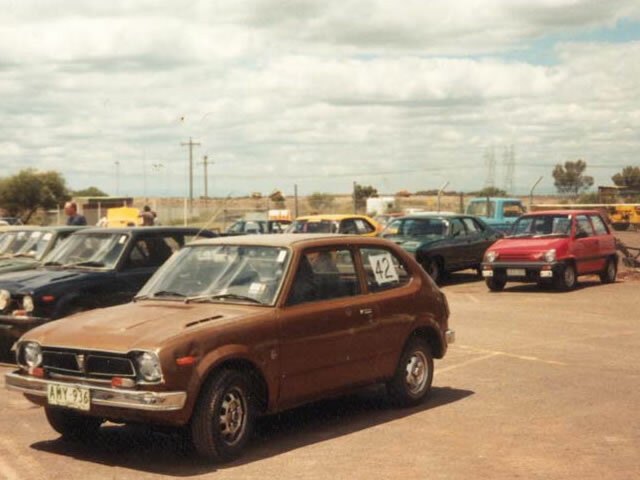 The HCCV was incorporated in 1984 under the Associations Incorporation Act, 1981 and continued to maintain an active membership from the Honda community. 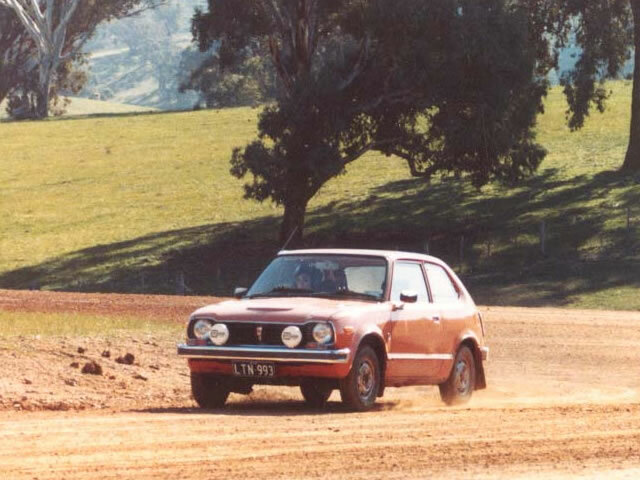 This passion has continued within the club and helped Honda to become a major player on the Australian motoring scene. 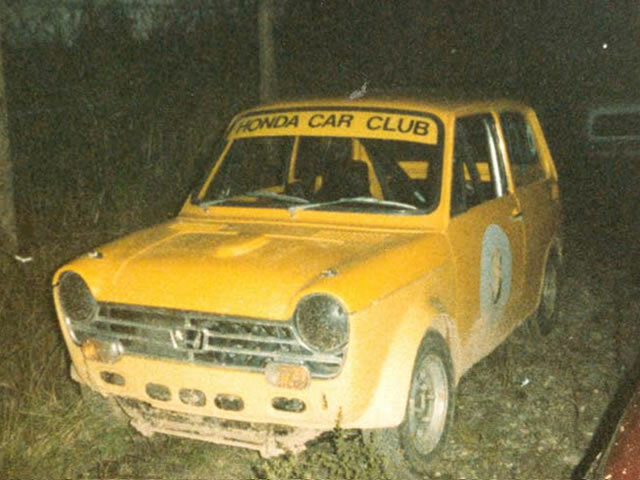 The HCCV continues to publish Hi Revs, the club newsletter to help keep members informed of events and activities as well as providing articles of interest to Honda owners, motorists and motor sport enthusiasts. Members are encouraged to contribute articles and are also welcome to advertise in the classified sections. Today the HCCV maintains an active and enthusiastic membership with a wide range of interests and experience. 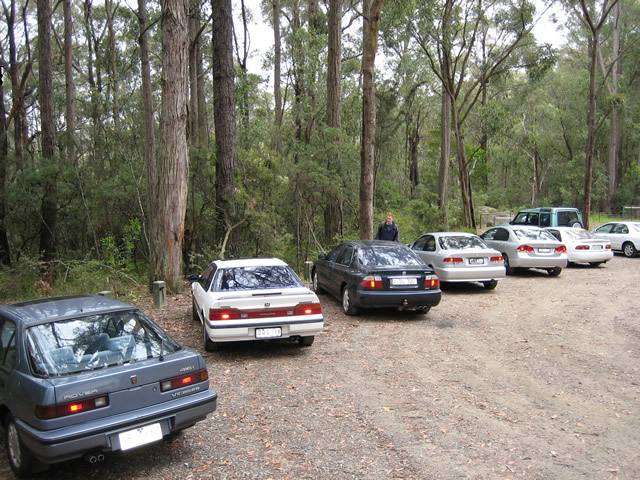 Whether your interest lies in enhancing or restoring your car, developing your driving skills, exploring club level motor sport, or simply taking a drive in the country in your Honda to unique places of interest, the Honda Car Club of Victoria has something to offer everyone! 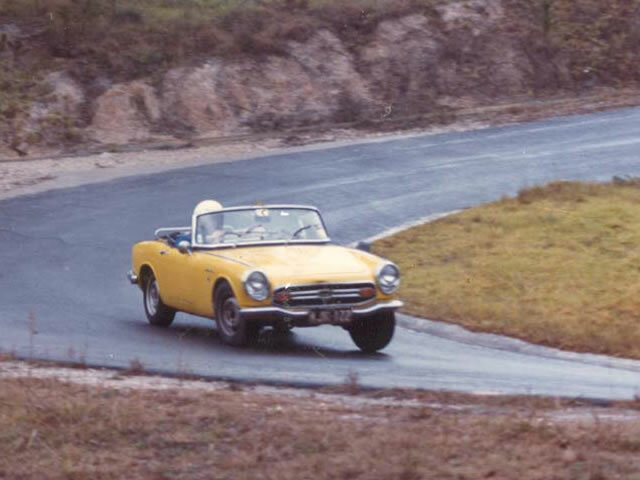 1963 - Honda automobile production begins with the S500 and the T360. 1967 - N360 minicar released. 1970 - Z minicar released. 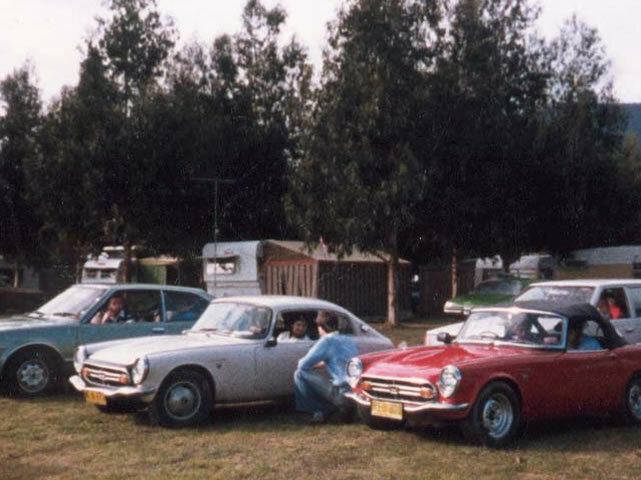 1971 - The Honda Car Club of Victoria is formed and achieves CAMS affiliation. 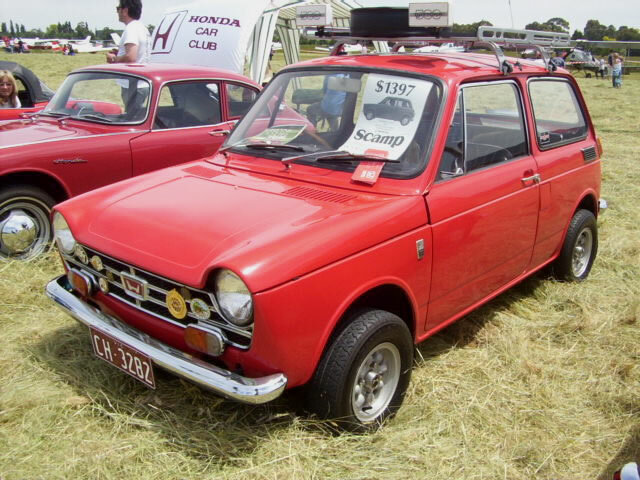 1984 - The Honda Car Club of Victoria is incorporated. 1985 - Legend and Integra released. 1988 - Worldwide automobile production reaches 15 million. 1992 - Worldwide automobile production reaches 20 million. 1995 - Worldwide automobile production reaches 30 million. 1999 - S2000 and Insight released. 2001 - Jazz and Civic Hybrid released. 2003 - Worldwide automobile production reaches 50 million. 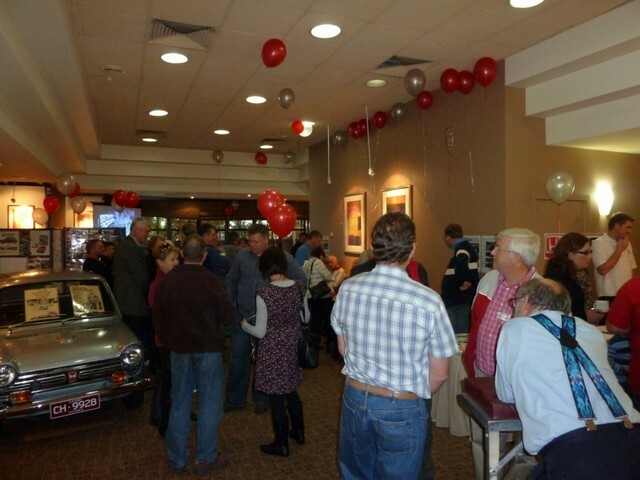 2011 - The Honda Car Club of Victoria celebrates 40 year anniversary!